1st Space Finance Initial Coin Offering (ICO) begins December 1st 2017. Purchasing Solar Credits helps us finance the Space Industry and jump start Space Commerce. 1st Space Finance a start-up space bank or 1SFII, was incorporated November 2013. We plenty of money available to finance the space industry. Space exploration, mining and tourism is very expensive. In order to jump start the industry we need an enormous amount of seed capital to advance this industry to the levels that personal computing is today. Personal computing is advancing so fast that the device you just bought will be outdated in less than six months.” We need a mechanism that will give humanity advances in technology that under current circumstances will take 50 to 100 years to achieve. Let alone the strain on the financial systems on a global level. 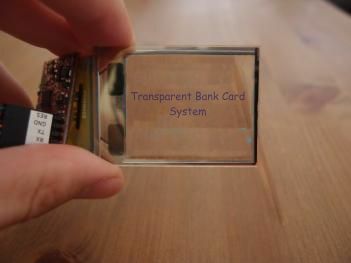 Transparent Bank Card™ System the most secure bank card in the world. The first Transparent Bank Card™ and system will be completely wireless and works with your cell phone. It comes with the following security features: Thumbprint scanner and can be programmed to use all 10 digits as a security code, voice activation and match for your accounts, iris scan and facial recognition software to verify your identity. As well as the most advanced encryption system ever designed. 1st Space Financial Institution, Inc. will build and launch a micro satellite prototype to test our new banking platform and its system by 2018. 1st Space Finance Inc. is to be the first to build the Space Banking Platform™ and launch it into geostationary orbit. Located at 22,300 miles above the equator. A second Space Banking Platform™ will be located in the same location on the other side of the planet. 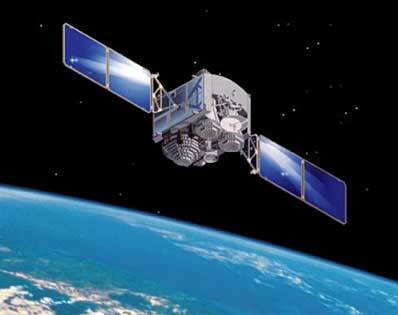 Two more smaller communications and data transfer satellites will be located equal distances from both SBP's™. By the end of 2019 we will be the first to launch into geostationary orbit the the first of two full size versions of the Space Banking Platform™. 1st Space Financial Institution, Inc. Space Operations Headquarters top floor will be similar to the photo. 1st Space Financial Institution, Inc. Space Operations Headquarters top floor will look similar to the photo. We call it Space Command and will be the operations center for the Space Banking Platform's™ and our data transfer satellites. Space Command is the center of all space operations and our training center for our Astronaut SBP™ Technician's. 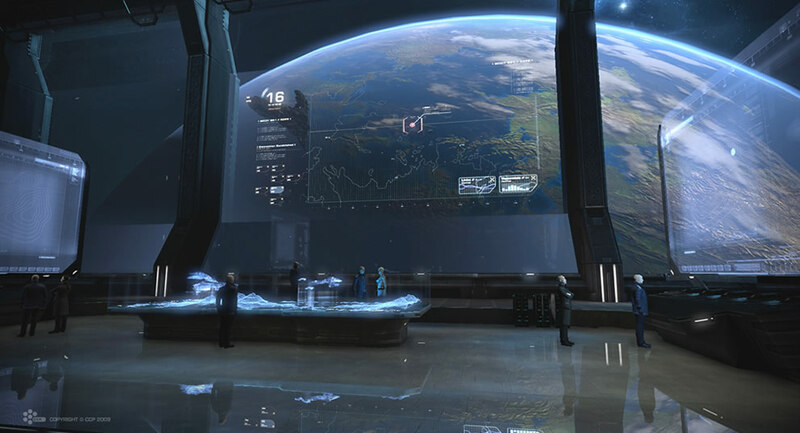 The future location of our Space Command HQ has yet to be determined. What we envision for the HQ on Earth is the windows as depicted in the photo will be 2way glass. 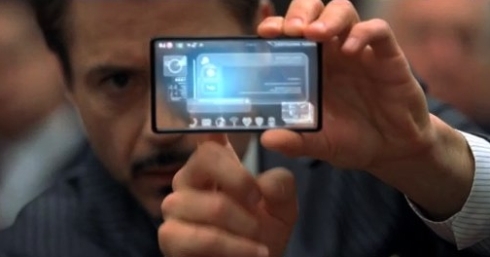 The glass will act as a giant screen with a live feed from our satellite in space. Which will give the appearance of actually being is space. Our hope is that everyone that enters will be inspired and driven to travel to space. 1st Space Financial Institution, Inc. opening doors to finance the space commerce era by financing viable new ideas.